Parasite season is upon us, and the team at Killarney Cat Hospital will get your pets ready for it through quality parasite prevention treatment. Together, we can help your furry family member stay protected year-round! Save over 30% on our affordable preventive health care plans. We're a Feline Friendly Cat Hospital! At Killarney Cat Hospital we offer comprehensive dental cleanings to prevent dental disease. The earlier dental disease is detected, the sooner your pet gets back to having a happy and healthy mouth. Book your next appointment today! 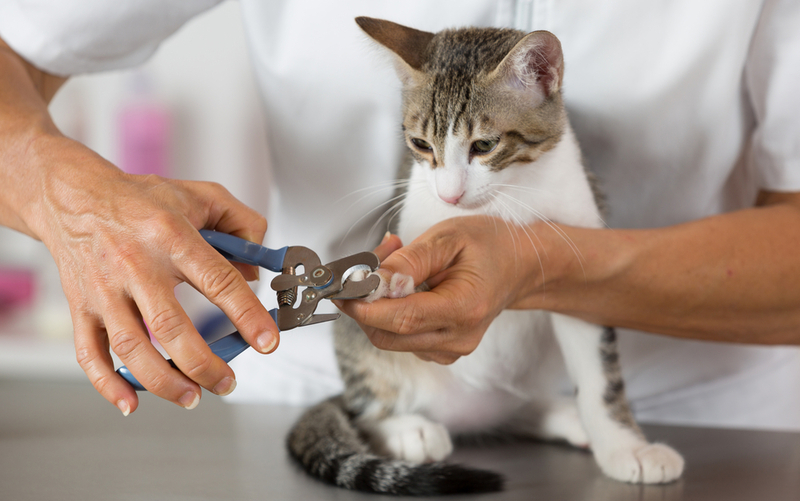 Killarney Cat Hospital is a full-service clinic and outpatient facility, exclusively for the treatment of felines. We are able to offer you a clean, quiet, dog-free environment, which is less stressful for your cat and makes a typical veterinary visit a more pleasant experience. We believe that every pet is a precious individual, entitled to the best healthcare available. We emphasize personal and individual attention to every pet. Through our genuine commitment, we always attempt to practice the best, up-to-date medicine possible and we will strive to create a warm and caring atmosphere and provide a positive experience for each and every client-pet visit. We are proud that our clients honour us with their trust and consideration. In return, they will receive uncompromising personal service, excellent medical, surgical and nursing care.